Happy Wednesday friends!! It's time to link up with Shay. 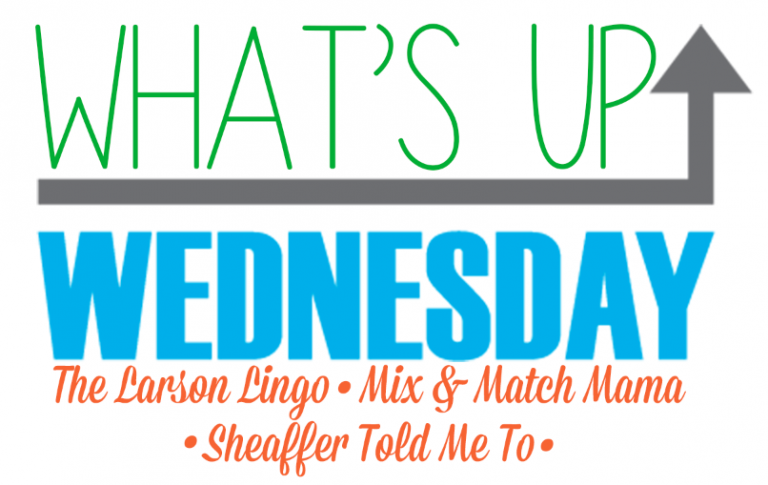 Mel and Sheaffer for What's Up Wednesday....May Edition. This week we are keeping it simple... lots of simple suppers... most on the grill. We kicked off our Summer with Monday's dinner of crab legs, boiled baby reds and grilled corn. 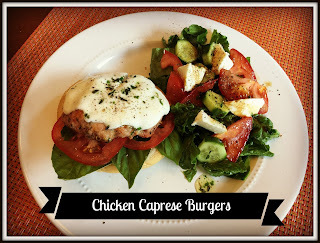 Also up this week are these Chicken Caprese Burgers. You can grab the details on this burger and the rest of our menu here. Running. I hurt my foot while training for the marathon and have not been able to run (insert sad face here). 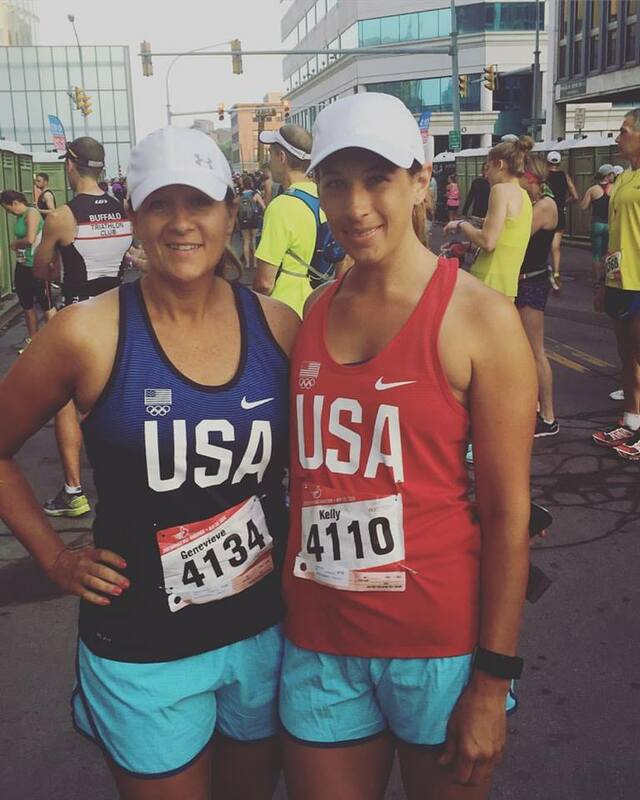 So I have been reminiscing about last year's half marathon, while I patiently wait to hit the pavement again! Roasting or grilling vegetables. The colors and the flavors... I just cannot get enough! Ella has been dancing so much I have had to carry her! Ha! I have been working hard to keep all the plates spinning this time of year! 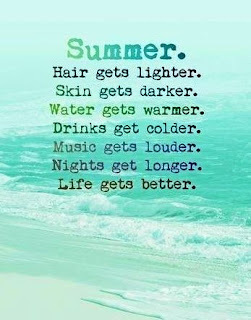 Summer plans! We are planning our first "stay-cation" in a long time. Looking forward to the down time and having fun in our own back yard. The kids are finalizing their "Summer Bucket List"....which I am sure will include a lemonade stand! I'll share our list soon. It was so good! And now we are all caught up on all the series we like to watch together. 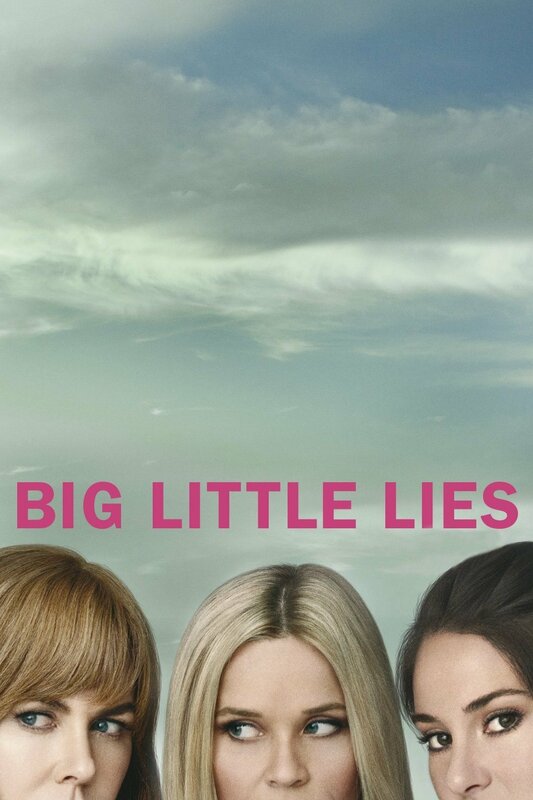 At first I was bummed, but then as I thought about it, we don't watch much TV in the Summer. So I think we will survive! I read some great books last month and shared them in my May Book Review. This was my favorite and will definitely be in my top 5 for the year. I just started this one... yes another Elin Hildebrand. 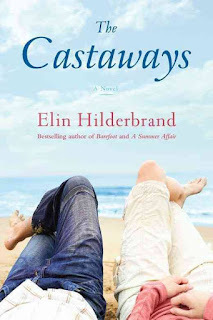 I am all about beachy reads the next few months! Jimmy Buffett, Zac Brown Band & Kenny Chesney.... all good boat music...with a little Bruno Mars thrown in there for fun! Well this weather was not great here in May. It was cooler than normal and extra rainy. I pretty much lived in distressed jeans. I tried to make it more exciting with a fun top...but the bottom has been jeans on repeat! Sometimes with a jacket, other times it was warm enough to do just a tee. I am really hoping next month I can be wearing more shorts and tanks than jeans and jackets! We have got baseball, soccer and more baseball! However it is looking like a rainy weekend... so plans may change. 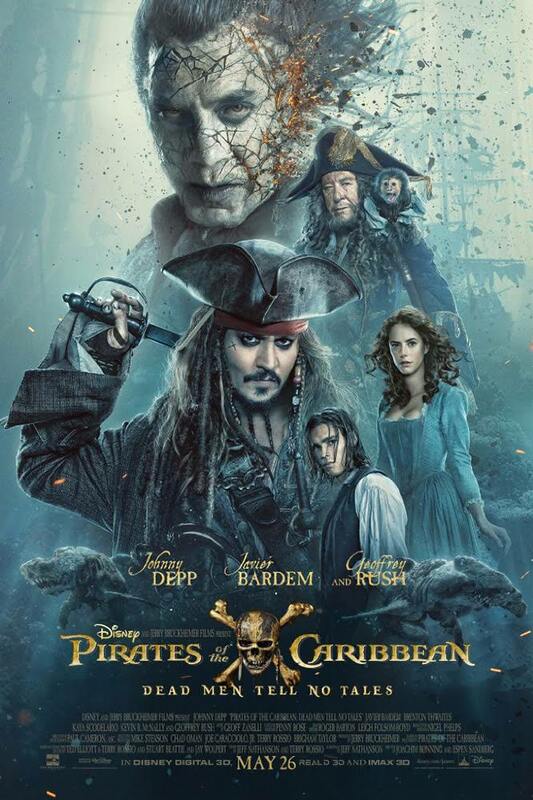 If that's the case, we will be off to see Pirates of the Carribean. Always crazy to see how much they change during the school year. I don't think anything else is new.... I think I covered it all! Lake George, NY. I spend my summers there as a kid and we took our kids for five years. It is just the best mix of relaxing, beautiful water, and fun stuff to do when you want to! I just love it there... and need to get back soon! 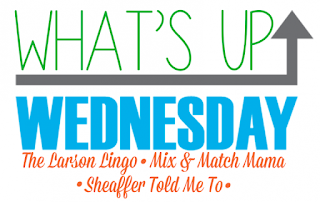 And that's it for What's Up Wednesday! 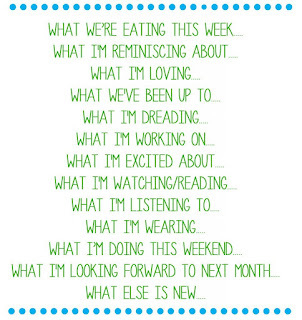 I hope you are having a great week & we will see you tomorrow for our Weekend Wrap Up. There's always room for one more at our family table. Friday Favorites.... Yay for a 3 Day Weekend! 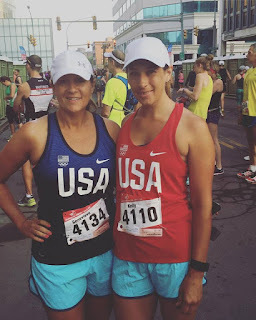 Weekend Wrap Up.....Mother's Day Edition! Weekend Wrap Up..... Washed Out & a Little Late!